"Should I use Hot or Cold Water while washing my hair?" This is a familiar question...I'm here to tell you, you should never wash any part of your body in water so hot that it hurts your skin. Pain is your body's way of telling you something is wrong. So what ever you do, listen to it! 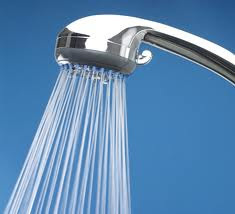 If you're washing your hair and the water hurts your scalp, lower the temperature. Using cold water as a final rinse causes some problems as well. While others have claimed that using cold water as a final rinse made their hair shinier as the cold water closes the hair cuticles. For some, using cold water made their hair limp, and somewhat life-less after washes. 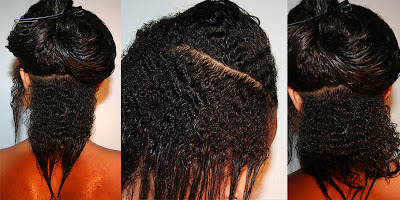 I would suggest you to use luke warm water and a great all natural hair shampoo, and (or) conditioner. If you prefer something else besides an all natural products, go with water works best for you.